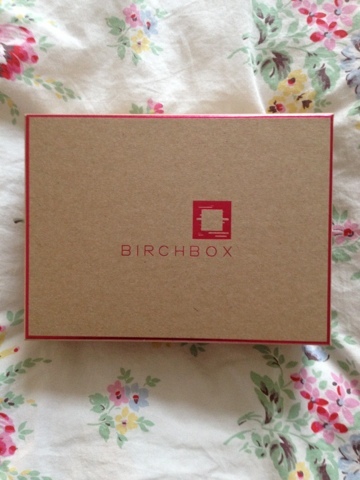 I'm doing a bit of a rushed post on this one because my latest Birchbox has just arrived and I want to get it up before I go away for the night! I subscribe to both Glossybox and Birchbox and haven't ever posted up my reviews of them before but I love reading other peoples so hopefully you guys like these kinds of posts. The theme for the box is London Fashion Week (which is a nice surprise as I assumed it would be a valentines theme!) There's also a nice mixture of products with some names I haven't heard of mixed in with some bigger brands like Korres and Vichy. Anyway, enough of my rambling, here's what I got in my box. 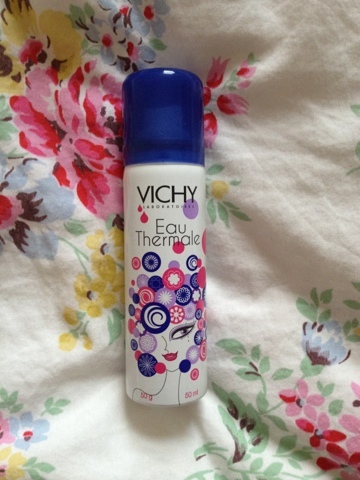 Vichy Thermal Spa Water - I'm pleasantly surprised with this, it's a small bottle (50ml) but that makes it easy to carry about, I have a couple of the Avene thermal water sprays and love using them in the summer. 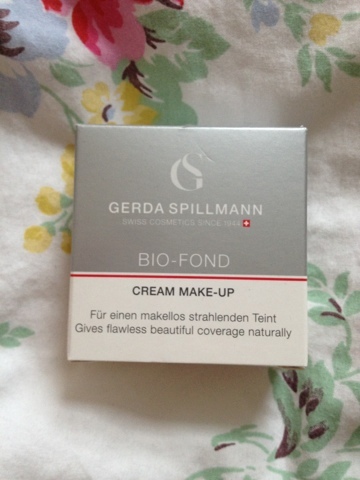 Gerda Spillmann Bio-Fond Cream Make-Up - I think I would have liked this had it not been in shade 3 which is far to dark for me, but it's a nice little compact with a mirror (see picture below) and also another little compartment for a sponge, it's a shame about the colour because I've been after a little compact foundation like this for a while. 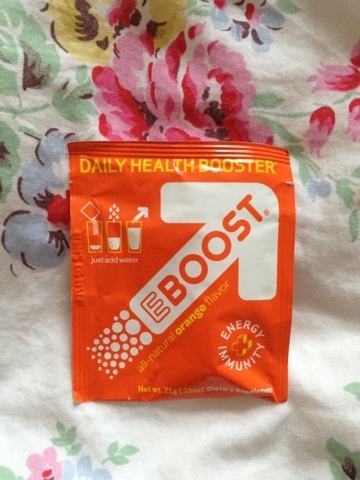 EBoost - I can't comment on this too much but I'm not a huge fan on energy drinks, I might give it a go at some point though. 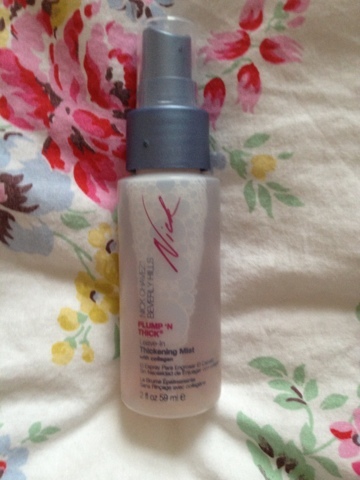 Nick Chavez Plump n Thick Leave In Thickening Mist - I haven't heard of this brand before and the packaging for this is a little 80's but it looks like a product I'd try out so I'll let you know what I think once I've given it a go. 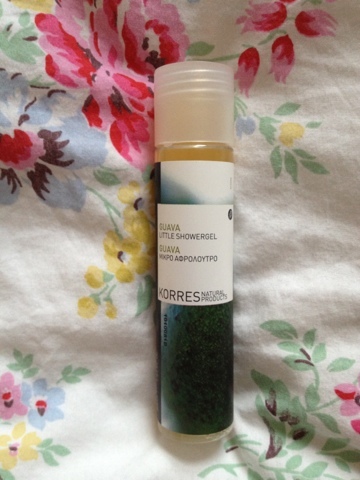 Korres Guava Little Shower Gel - This is a great little product, there's 50 ml in here so I'll probably save it and use to take away on holiday, it smells heavenly. 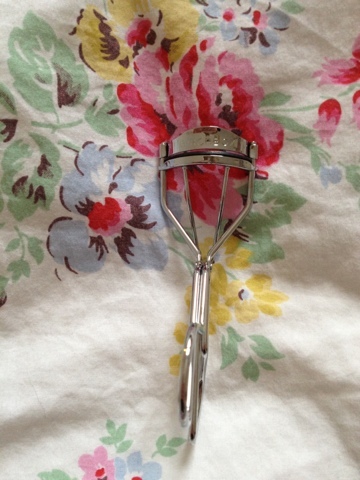 Birchbox Eyelash Curler - I was actually going to go and buy an eyelash curler tomorrow so I was really pleased to spot this in my box, Haven't put it to the test yet but it looks OK. 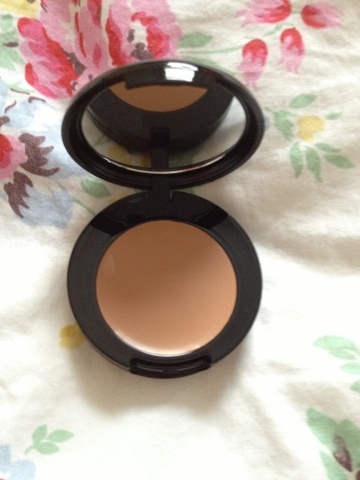 So, there we have it, that's everything, I'm fairly impressed, if the Cream Make-up had been the right colour for me, I would have been thrilled with it. 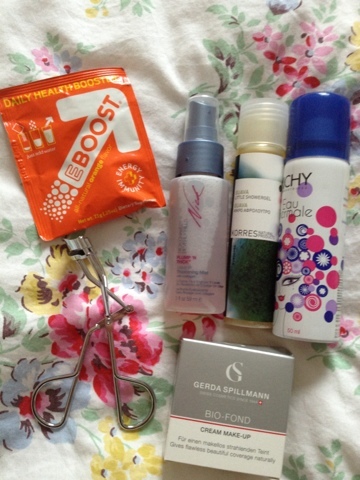 6 comments on "Birchbox February 2013"
Looks good - I've still not received mine yet though!... looking forward to it now! I really want to invest in one of these types of boxes! Trying to work out which one is the best to go for though! 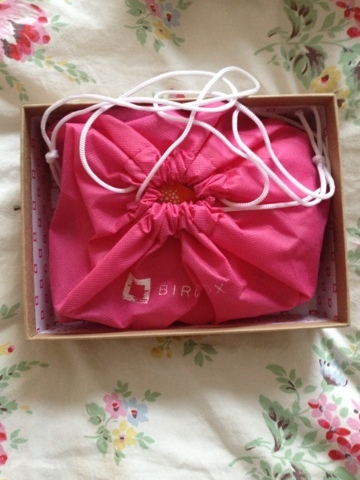 Bet that was a nice surprise when you saw the eyelash curlers in your box! I am a new follower!